Guitar solos to keep any 'air guitar' band busy. 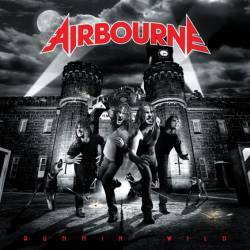 and "Runnin' Wild" was used in the commercial for the game 'Army of Two. and an excellent start to the summer. "Stuck my finger in the Honey and my Doller in the Well"
to keep any 'air guitar' band busy.